Frisco, Ever Wonder How To Get Grape Juice Out Of The Carpet?? Grape juice: the mother of all carpet stains. Dark, stubborn, and sometimes panic-inducing. In fact, speaking of mothers, it’s not uncommon for a mom to freak out upon seeing her young child with a glass of grape juice. Even if you know how to get grape juice out of the carpet, it’s still one of the most infamously troublesome stains to confront. 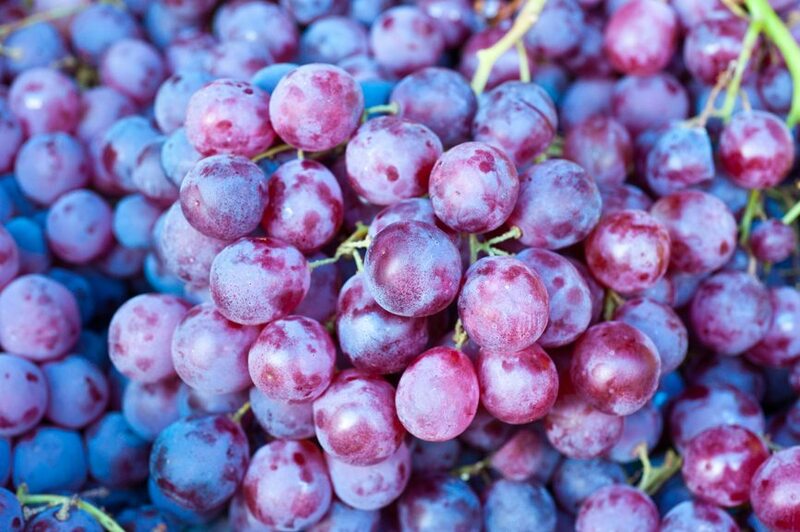 So today, we want to help those poor homeowners trying to tackle a red grape juice stain. If you’re currently staring down a purple-red stain or you’re simply preparing for future accidents, read on to learn our tips so that you’ll know how to get grape juice out of the carpet. 1. SPEED. The first thing to remember is to act fast. When you’re attempting to remove any kind of stain from your carpet, time is not your friend. The quicker you start cleaning up, the more likely it is that you’ll be successful in removing the stain completely. When you’re learning how to get grape juice out of the carpet, remember that a wet stain is always less difficult to remove than a dried, “set” stain. 2. TEST. Second, don’t just start throwing chemicals, cleaners, and home remedies on your carpet. Especially if the carpet is a darker color (or even a multi-colored rug), you run the risk of damaging your carpet even further. Always conduct a test patch before you use a new cleaning product, applying a small amount of the product to an unseen and unimportant section of the carpet. 3. BLOT. Before you start applying cleaning products, remove as much of the stain as you can by blotting it with a rag or cloth. It’s important that you blot, not rub, so that you don’t push the grape juice further into the carpet fibers. – Liquid dish detergent and warm water. Mix one tablespoon detergent with two cups warm water. Apply until damp and blot up. Repeat if necessary and rinse. – Liquid dish detergent and hydrogen peroxide. Mix one tablespoon detergent with one cup hydrogen peroxide. Gently apply and blot up. Repeat if necessary and rinse. – Ammonia and warm water. Mix one tablespoon of ammonia with two cups warm water. Sponge onto the stain. Blot up. Repeat if necessary and rinse. – Commercial carpet cleaning product. You might have a commercial product on hand that will work well, whether it’s OxiClean, Resolve, or Folex. Follow the directions on the container carefully. If your stain still isn’t gone after you attempt one method, try another. And if the stain hasn’t disappeared after multiple attempts, call Ultra Clean Floor Care. You’ve learned how to get grape juice out of the carpet and for whatever reason, it isn’t working. If you live in the Frisco Texas area, let our Frisco carpet cleaning professionals will take over the job for you. Give us a call at 469-580-8123.